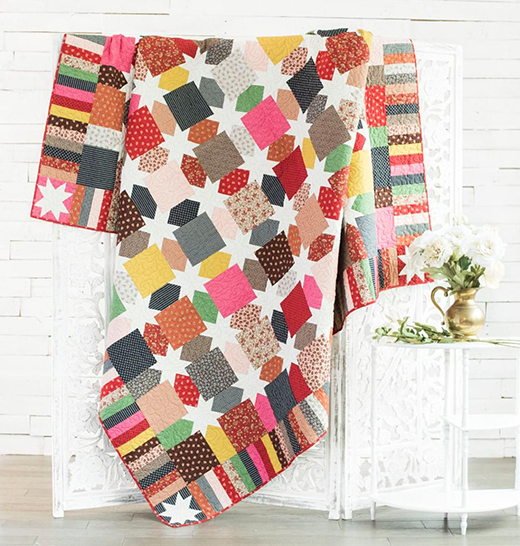 This Morning Star Quilt is a wonderfully versatile pattern and perfect for when you need to finish a quilt quickly. It’s also a great first quilt for beginning quilters. The Block Pattern by Quilter’s Cache,it's available for free.